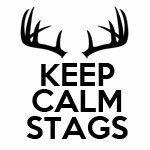 Luckily for you, Keep Calm Events are here to keep stress levels to a minimum but stag adventure to the max, with fully planned stag adventure packages that take care of everything from activities to food to accommodation, so that all you’ve got to panic about is your speech. 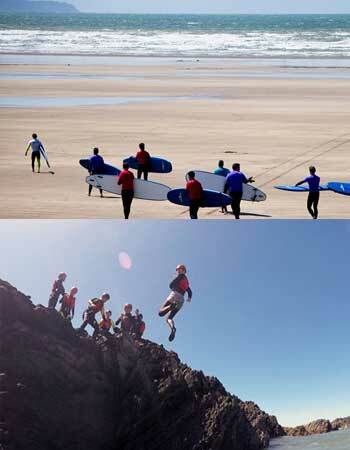 Famous for its awesome beaches, rugged coastline, and wealth of coast and countryside adventure activities, North Devon is the ideal destination for Stags on the hunt for adrenaline pumping, testosterone fuelled fun. 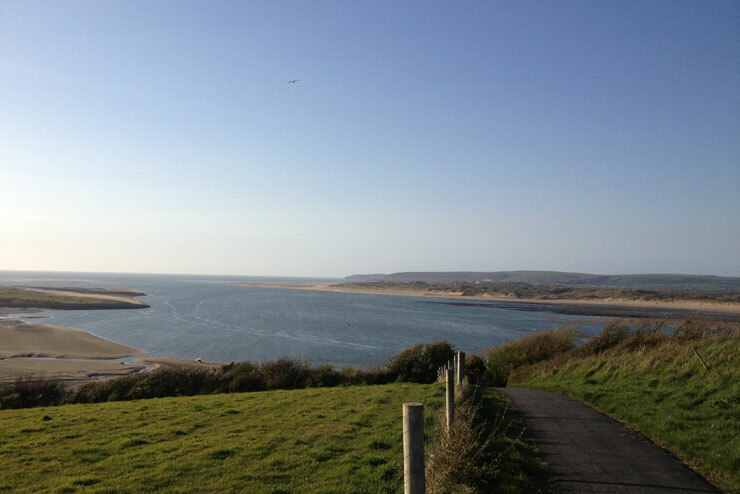 With a Keep Calm Package, you can choose from a wealth of different land and water based activities, ranging from archery and golf, to surfing, coasteering, kayaking and many more. Depending on how adventurous you’re feeling, you can choose to embark on one, two or three adventure activities, either as part of a one-day trip, or over the course of a weekend. We’ll admit it, nothing beats North Devon in the summer – it’s prime beach time, the sea is warm and the weather is (hopefully!) hot and sunny*. But don’t let the winter season put you off; there’s still plenty to keep you occupied, but you might just need to be prepared to get muddy! *Heat and sun not guaranteed. With Keep Calm Events, planning a stag do is almost as chilled as a weekend of Netflix on the sofa. We’ve got a whole tonne of pre-planned standard-price activity weekends available to book “off the shelf”, or we are happy to arrange a tailored activity trip that encompasses your personal choice of activities and accommodation. All you have to do is choose some awesome activities, decide how long you reckon you’ll all be able to last on your stag adventure, let us know how many lads you’ll be bringing, and then we’ll get it all booked and sorted. Bish, bash, bosh. 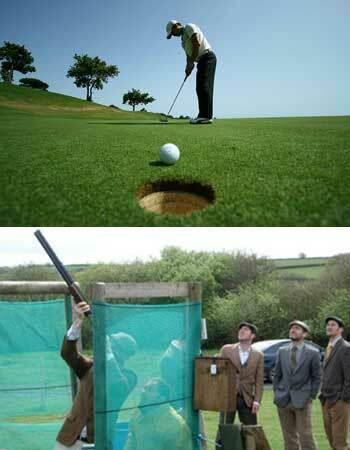 We know that planning a stag do, or indeed any event, can be a time consuming and stressful ordeal. That’s why we’ve decided to use our local area knowledge and event planning experience to take the burden out of your hands. You can rest easy, knowing that you’ve booked a once in a lifetime stag experience, and can look forward to reaping the glory of being Stag Do Planner of the century, but without any of the stress.